Phase III - it includes the construction of overflow and footbridges, powerhouse, swimming pools (main and kids), concreting of pathways, landscaping, park lighting and luminaries. There is no available public transportation going to the site. 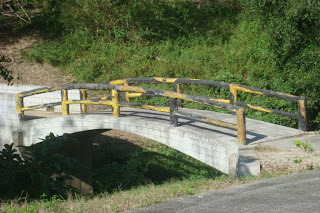 As of now, there are earth roads connecting from the Barangay Pinagsanhan (Ibayo) proper going to the site. 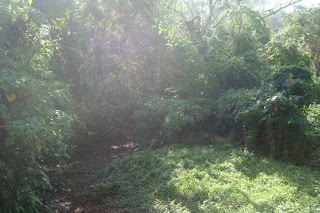 So it is advisable to use private vehicles (specially SUV's and Jeeps) most especially in dry months. 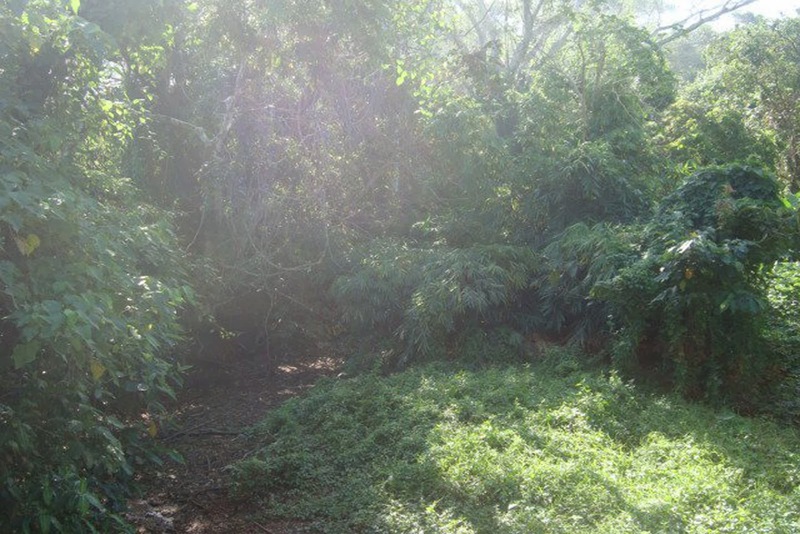 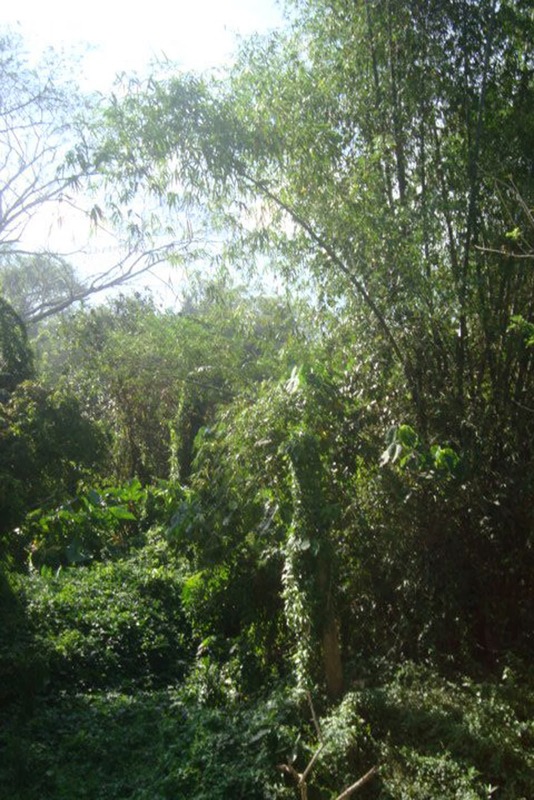 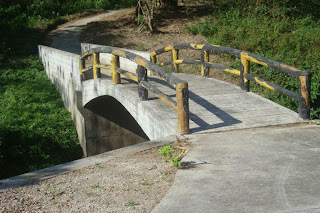 Hiking is also advisable going to the site. Tourists/hikers are advised to coordinate with the local guides at the Local Government Unit of Maragondon, Cavite before going to the site. 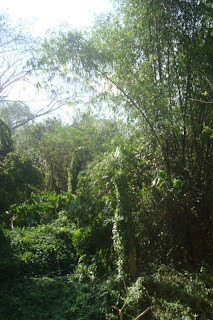 There is a bamboo gate across a dirt road that leads to the shrine built in Cavite in honor of Andres Bonifacio. 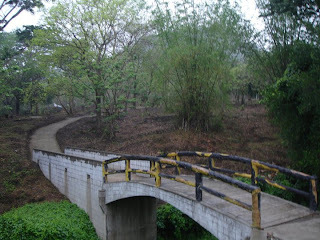 It is a primitive gate – the type where you have to pull out one by one the bamboo stems laid horizontally so the gate will swing open. 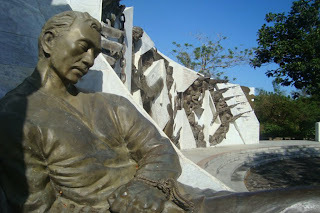 There is another bamboo gate across a dirt road leads to the shrine built in Cavite in honor of Andres Bonifacio (second one). It is also a primitive gate – the type where you have to pull out one by one the bamboo stems laid horizontally so the gate will swing open. 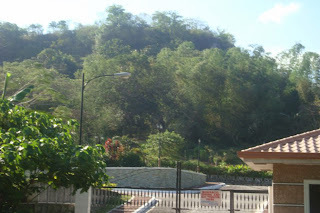 Yes, a concrete road at last! 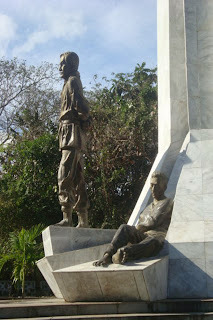 On the right side is the Gat Andres Bonifacio Memorial Shrine. 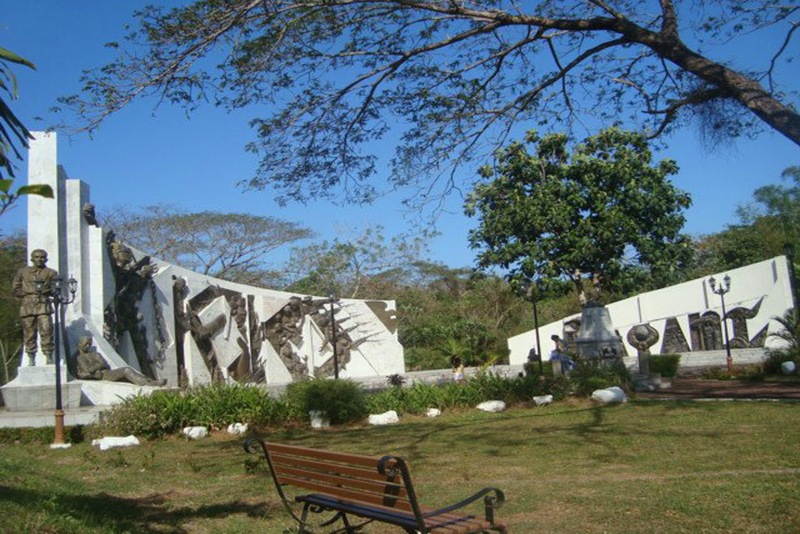 With a garden-like landscape on both sides ornamented with flowers and foliage, plus the benches, a cobble-stoned walkway leads to the shrine platform and plaza. 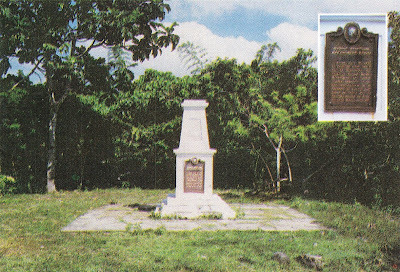 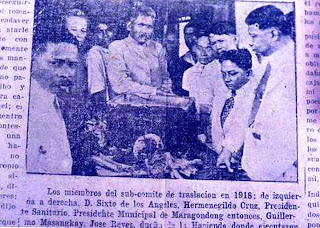 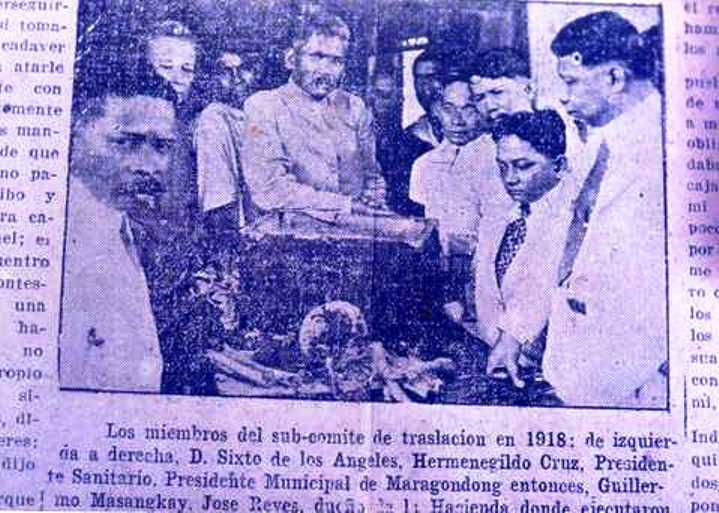 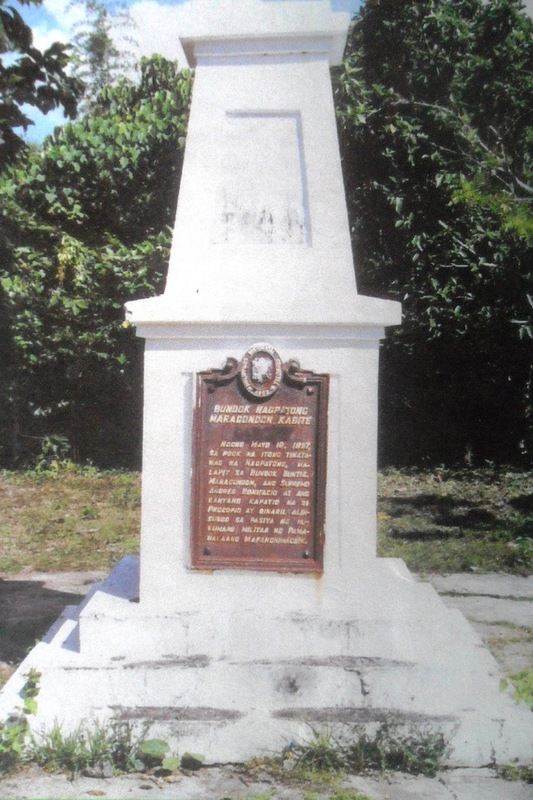 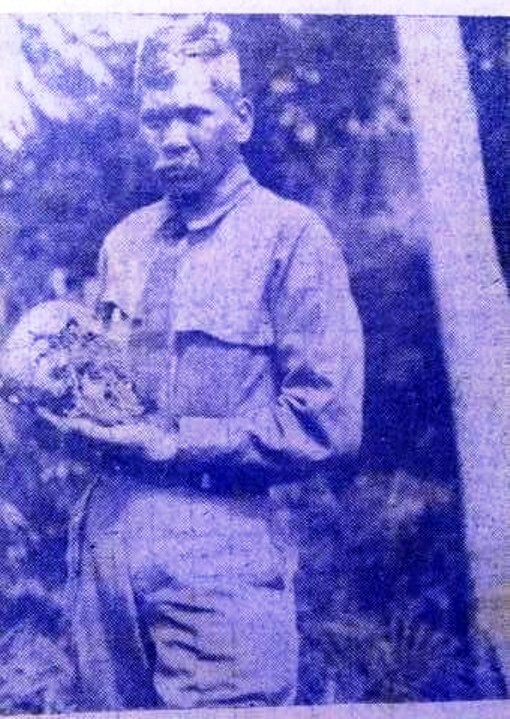 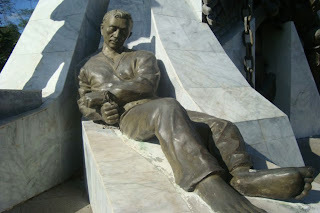 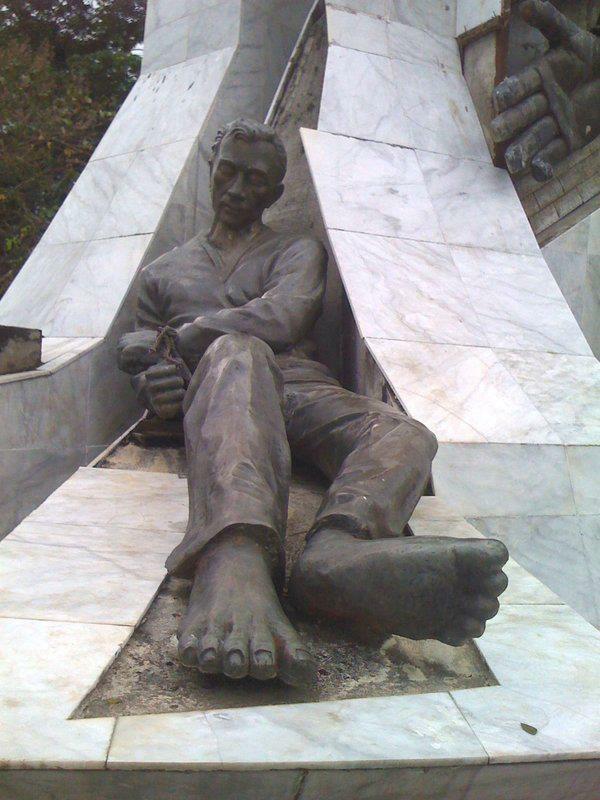 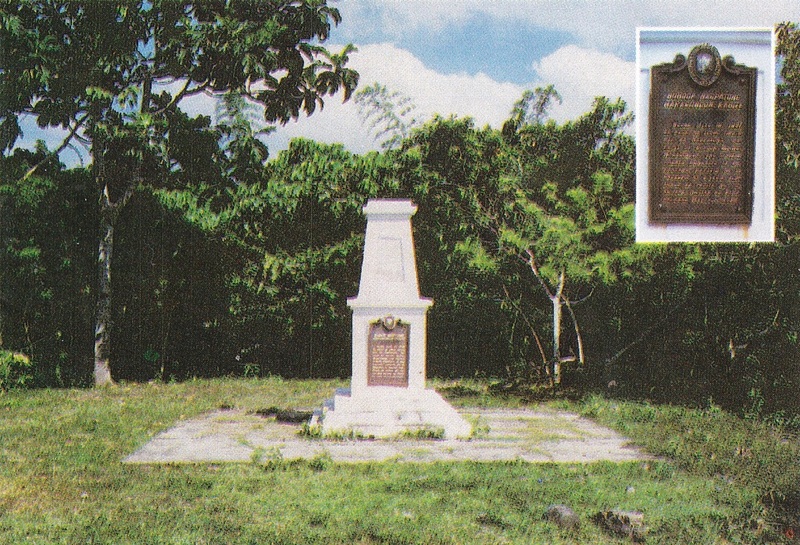 The marker of the shrine detailing Bonifacio’s heroism and death is fenced and marbled. 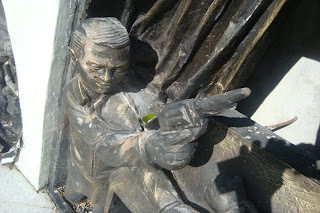 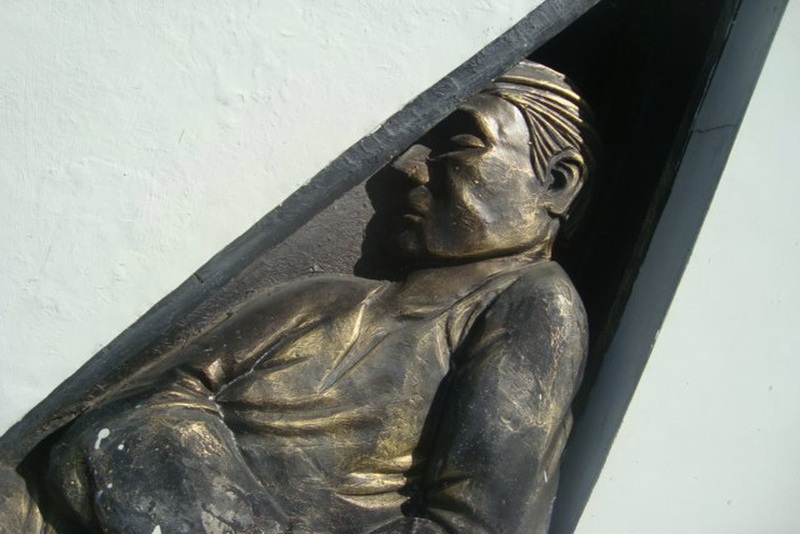 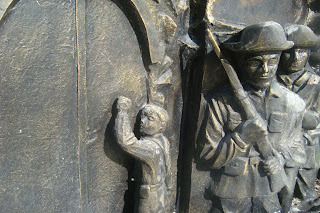 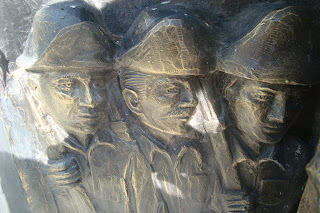 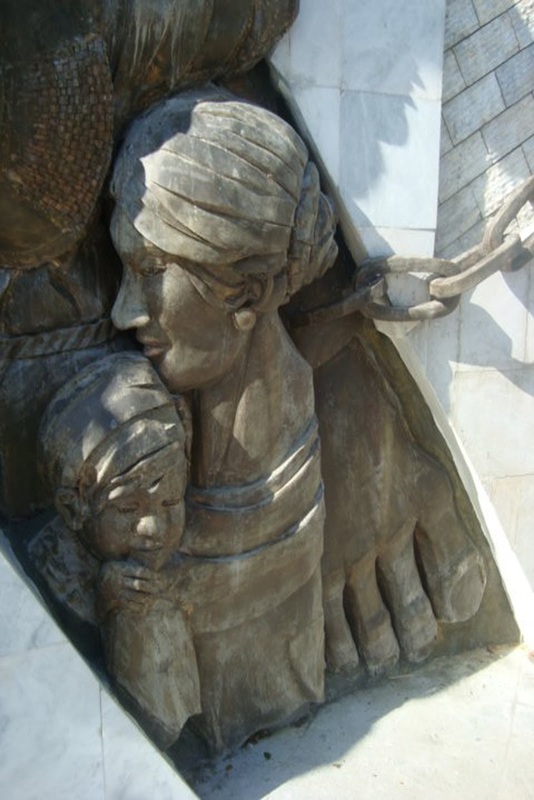 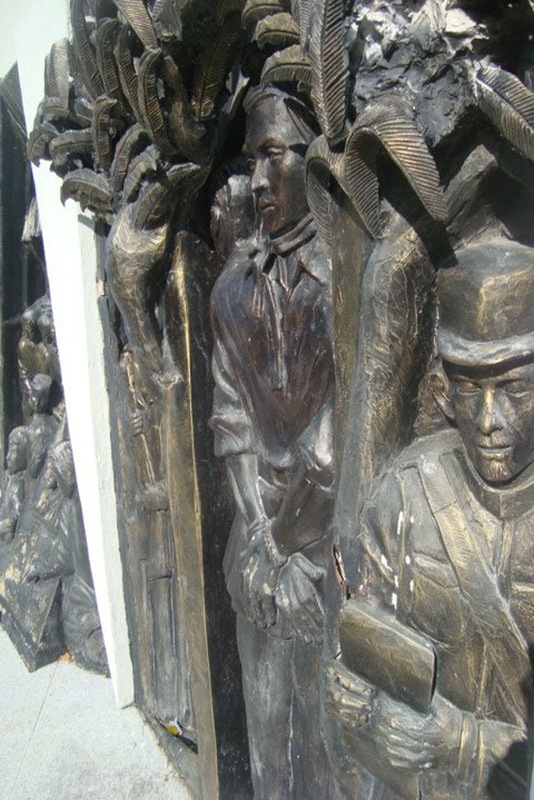 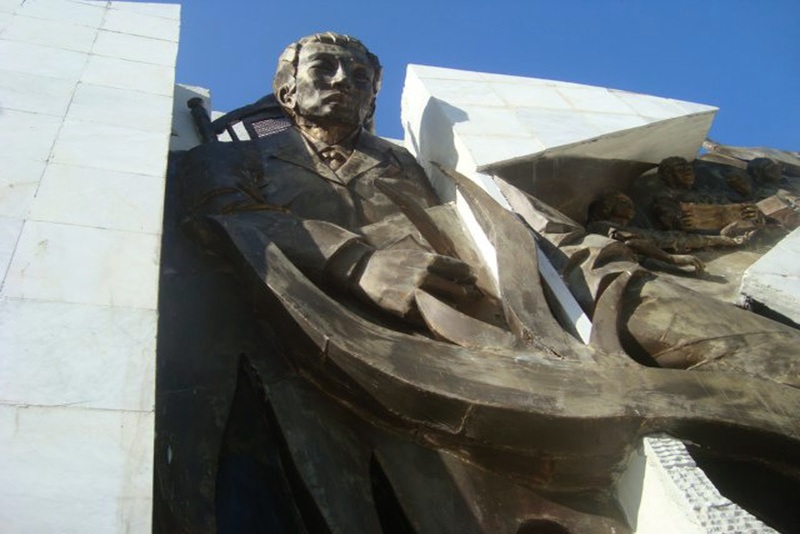 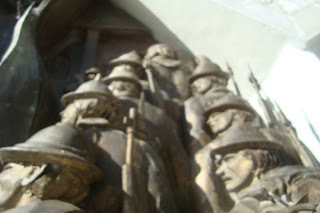 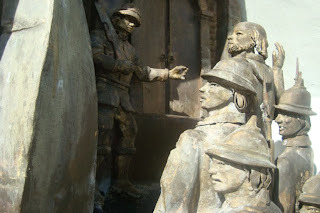 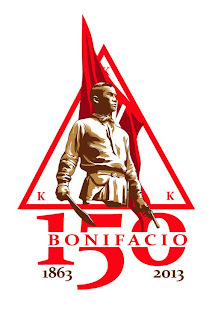 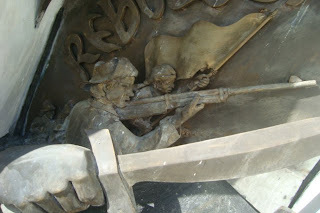 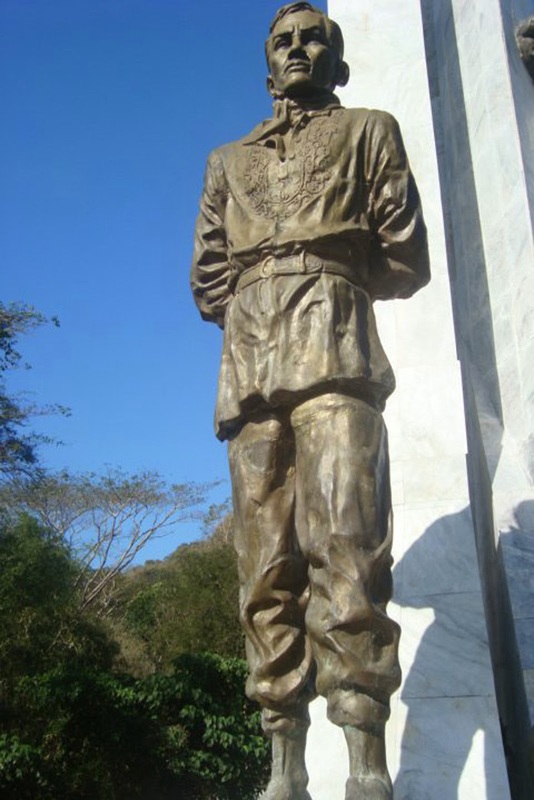 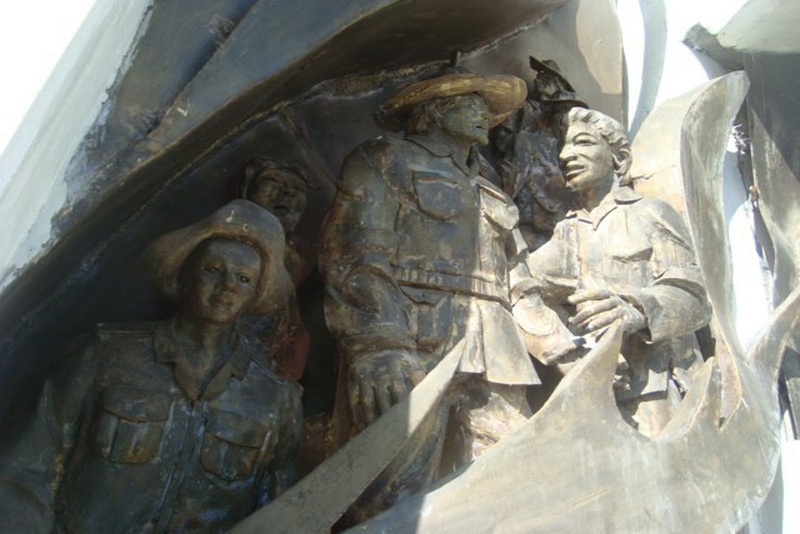 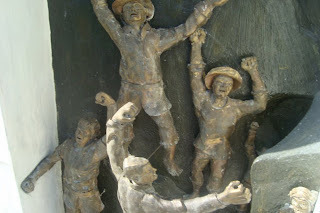 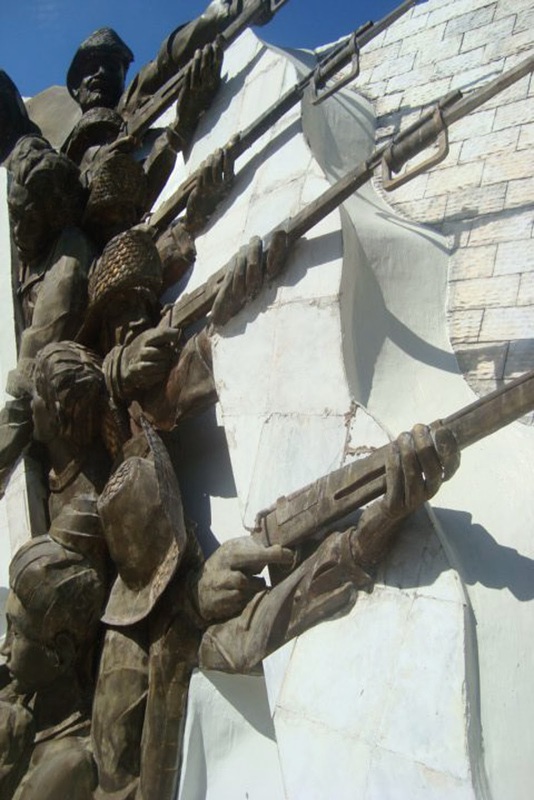 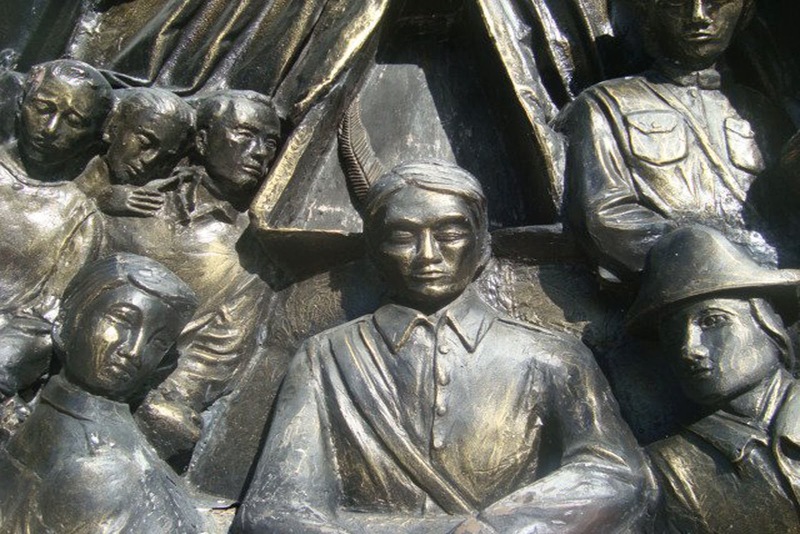 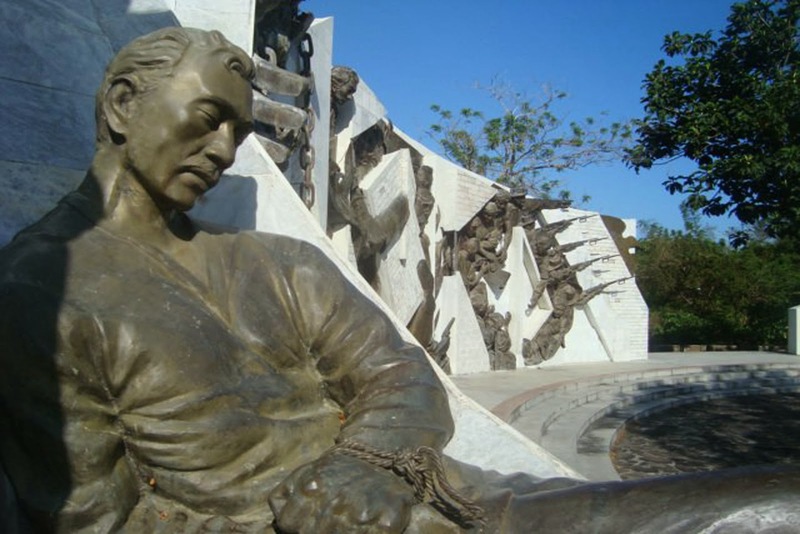 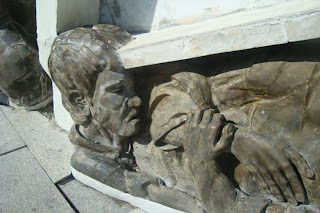 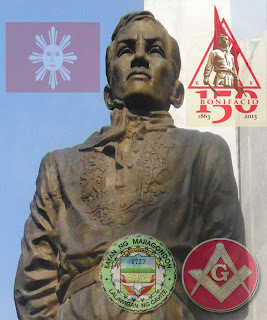 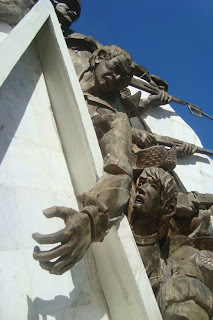 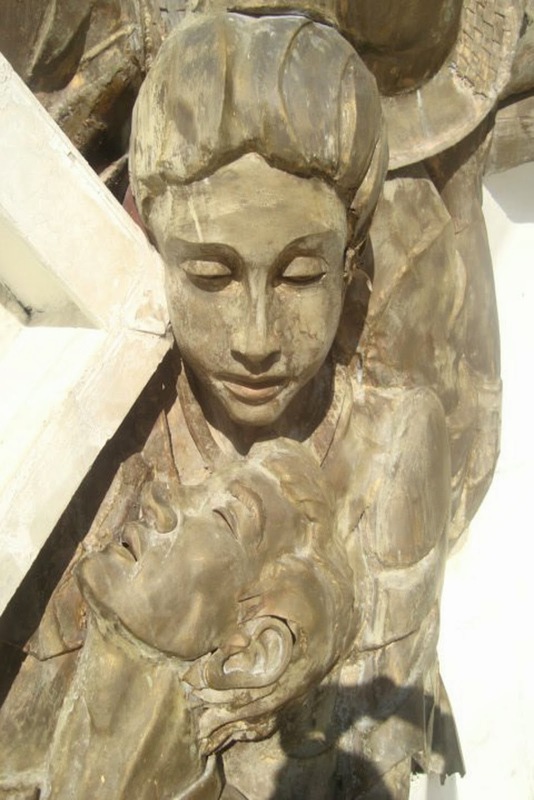 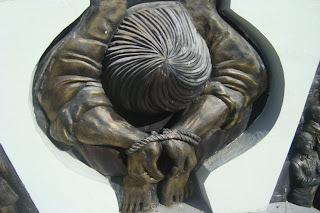 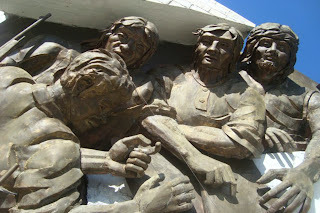 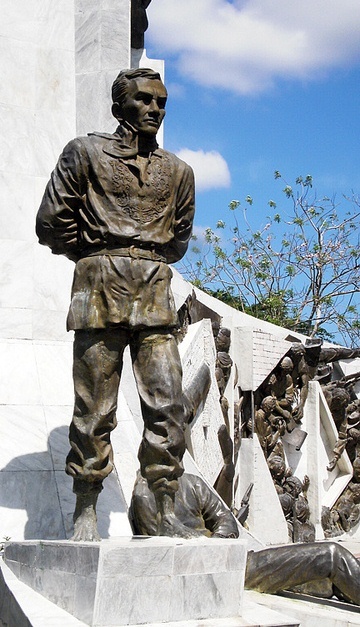 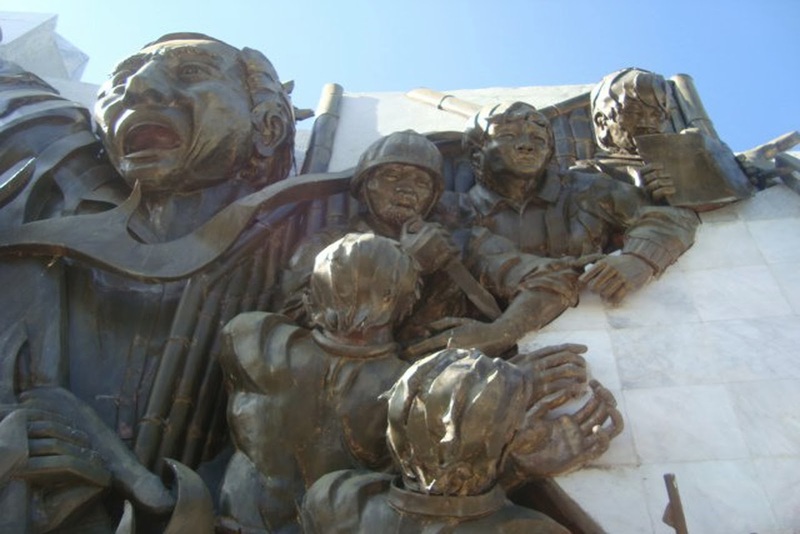 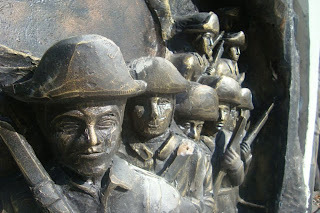 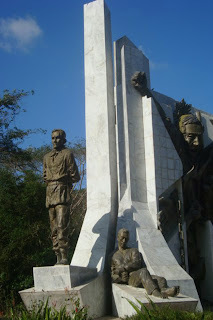 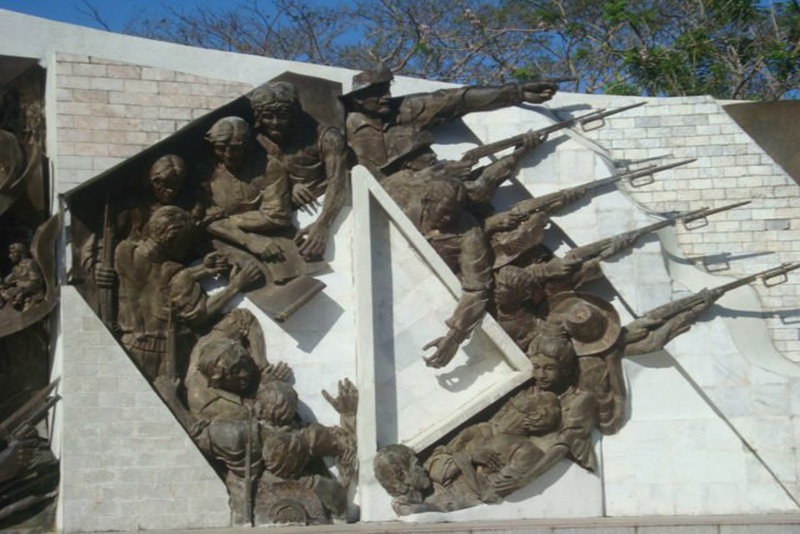 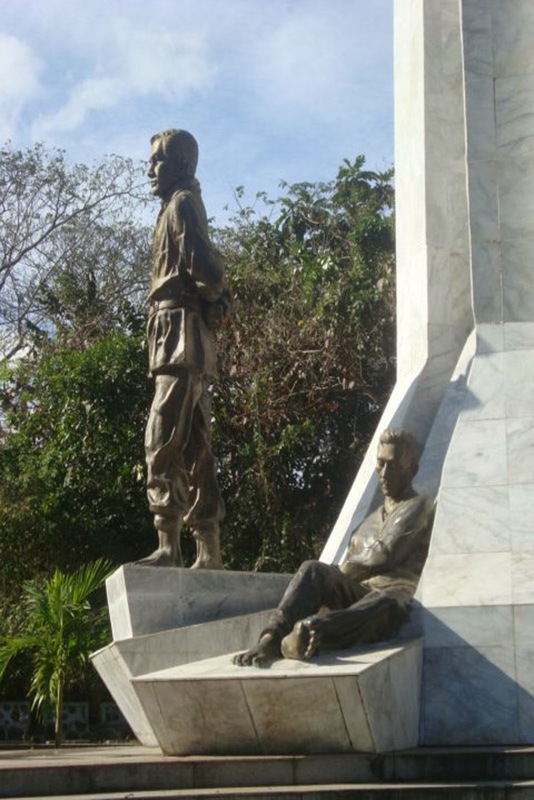 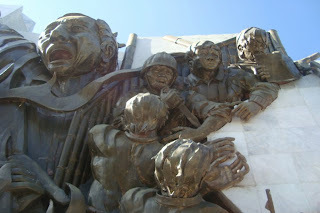 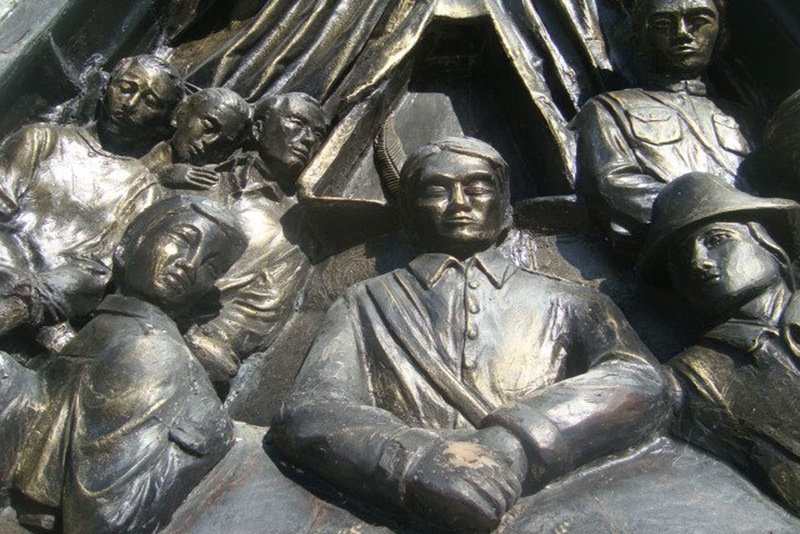 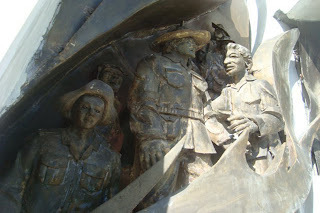 Behind in it is the elevated shrine where the 12-foot (4m) bronze statue of the slain Bonifacio brothers, and the KKK and Bayani sculptural wall reliefs depicting the intrepid men and women of the Katipunan stand. 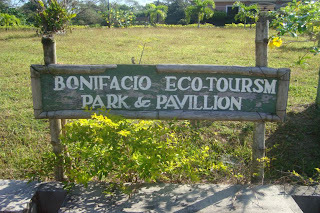 Amid its verdant surroundings, there is a pavilion set at the left portion of the main entrance. 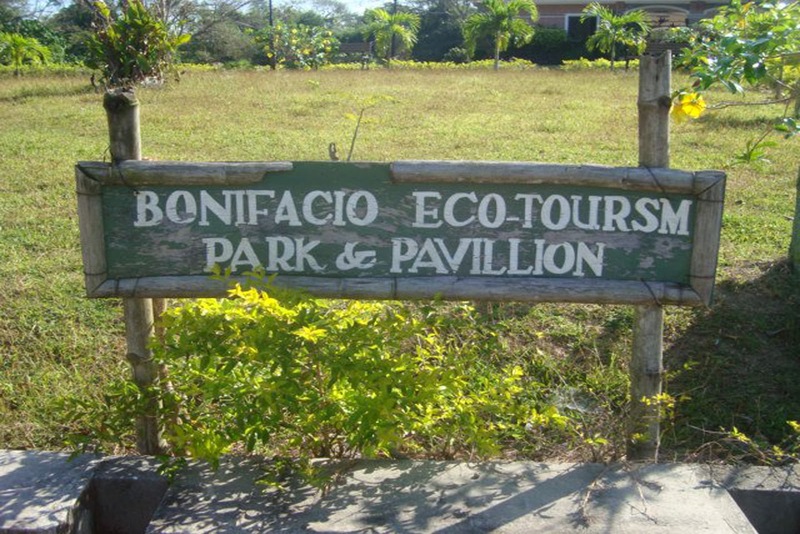 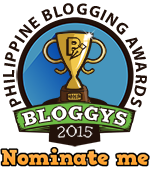 a tourist information center, and a souvenir shop selling Maragondon bamboo-craft products. Mt. 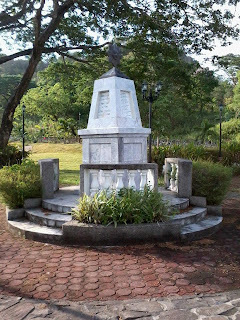 Hulog is located at Mt. Malikaban's rear.